It's no secret that Scotland is packed full of castles. Everywhere from the Highlands, to closer to home in Edinburgh. 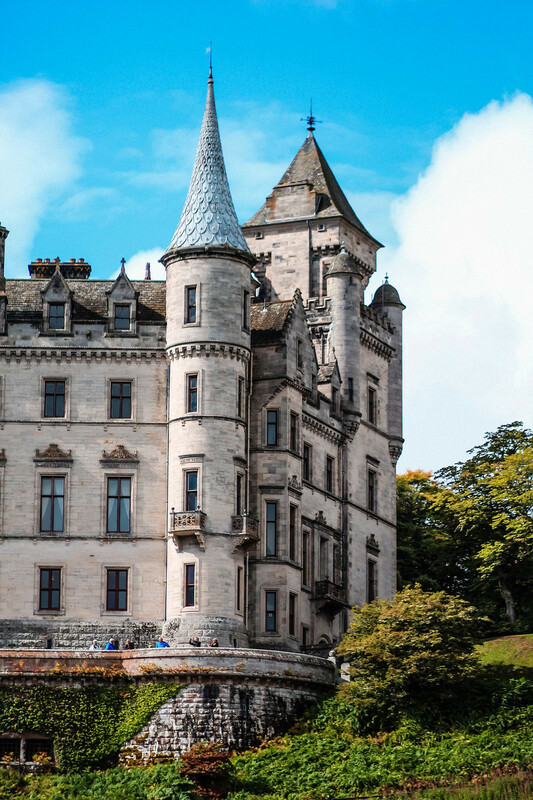 There have been over 2,000 castles in Scotland alone throughout history, with many still standing today. 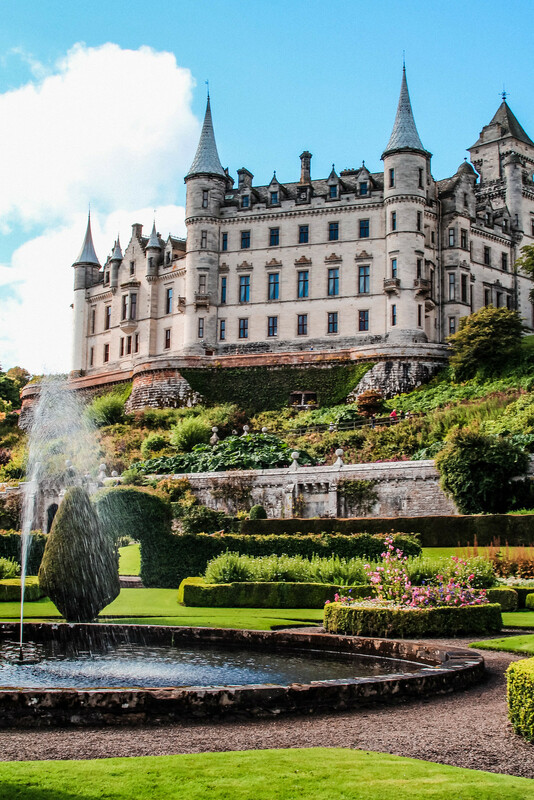 One of the most beautiful is Dunrobin Castle. Nestled into the heart of the Highlands, in the sleepy village of Golspie, if you're not looking you might just miss it. Dating back to the 1300s, with the same family history running throughout - it's still privately owned today. 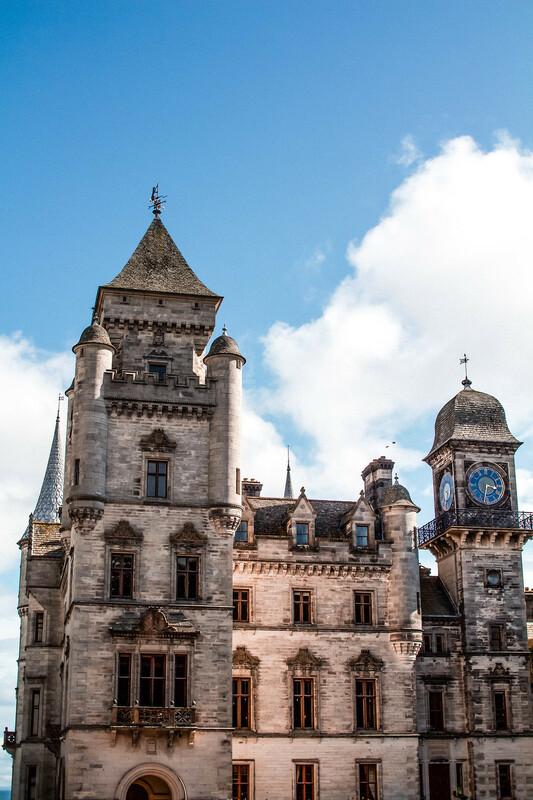 The largest castle in the North Highlands, you might be a little surprised to see that it looks more inspired than a French chateâu, rather than anything Scottish. Wandering around the beautifully maintained castle gardens, it's easy to forget you're even in Scotland at all. 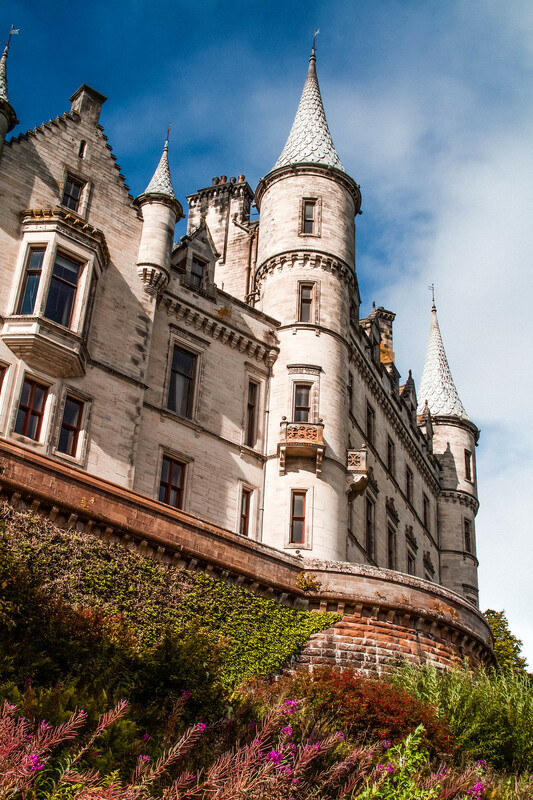 Down a mature tree lined road, you'll find Dunrobin Castle. There are sign posts along the main route on the way, so be sure to keep a look out. Golspie is only small so you'll soon know if you've gone too far! 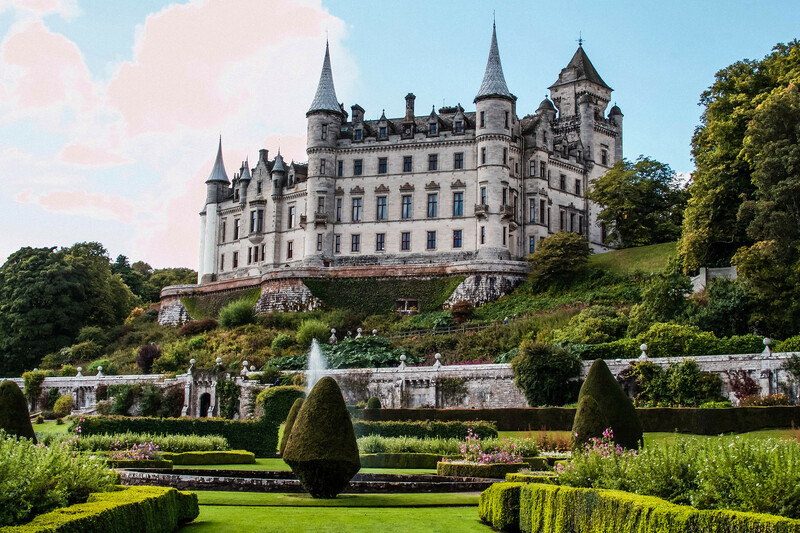 Dunrobin Castle is just off the main A9 road on the right, one mile north of Golspie. It's only 50 miles north of Inverness, or if you're coming from Edinburgh follow any signs towards Inverness from the M90, or M80 if you're coming from Glasgow. 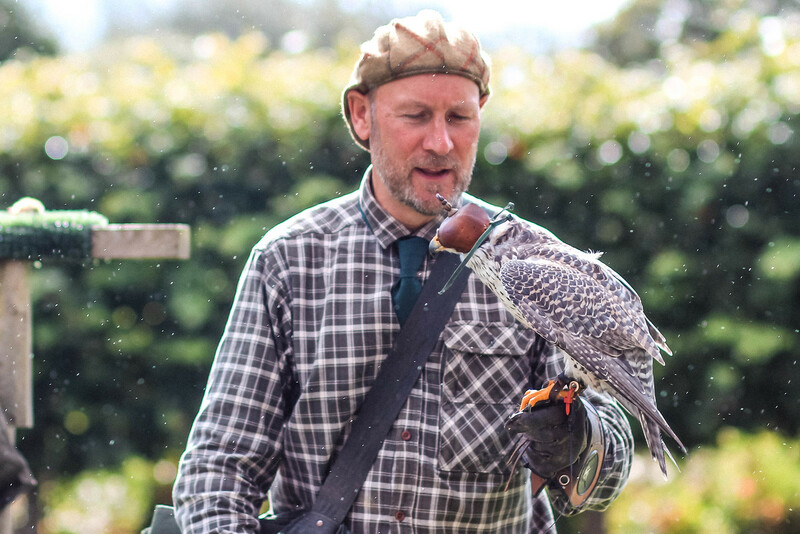 Each day at the castle, a falconry display is held in the gardens. There is no additional cost for this outside of your entry fee, you just need to make sure you're there with enough time to get a seat. These daily birds of prey flying demonstrations are held during the months of June, July, August and September. Times for the show change seasonally, so be sure to check online in advance before your visit. 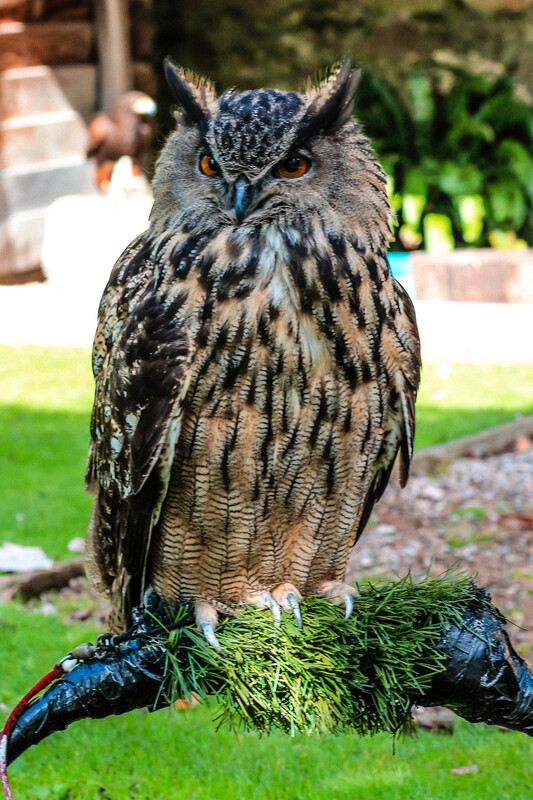 The display gives you the opportunity to get up close with golden eagles and peregrine falcons, both resident birds in the Scottish Highlands. 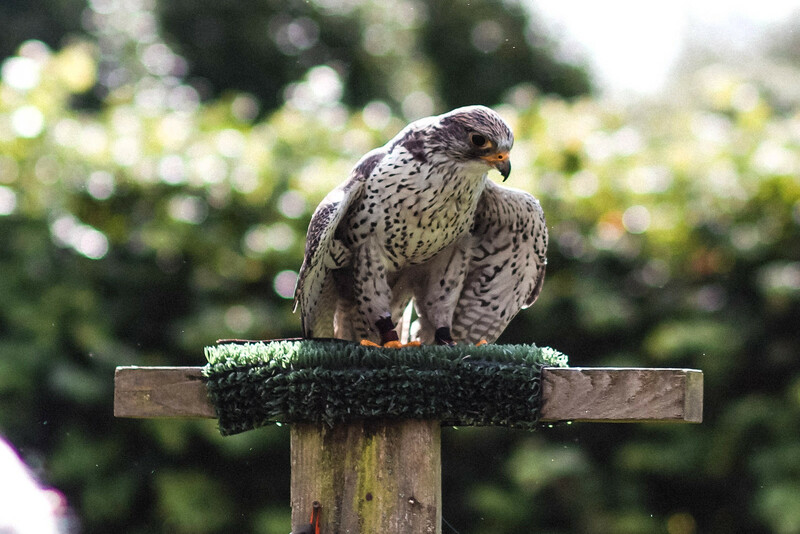 The show lasts around an hour, and is a great display of the birds skills and give an insight behind their training. If you don't make the show, the birds are on display in the castle grounds, where you can get a closer look. 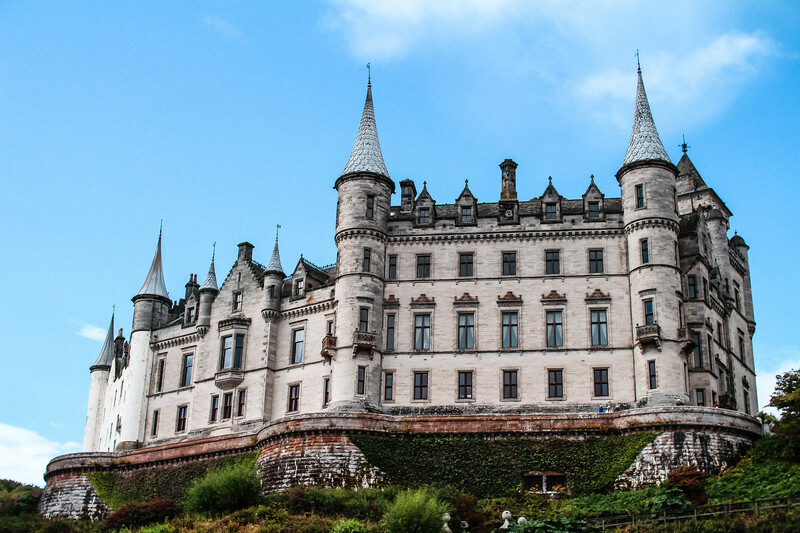 I'll let the pictures speak for themselves when it comes to saying how beautiful Dunrobin Castle is. I could have spent the entire day enjoying the gardens, let alone inside! Unfortunately you're not permitted to take photographs inside of the castle; in attempt to maintain the antique paintings and tapestries. It's still amazing to look around and feel like you're walking back in time. 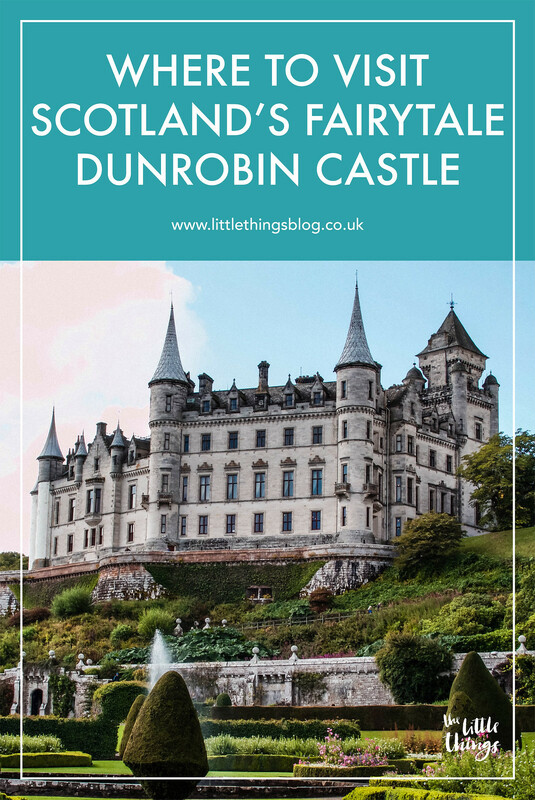 Will you be taking a visit to Dunrobin Castle?